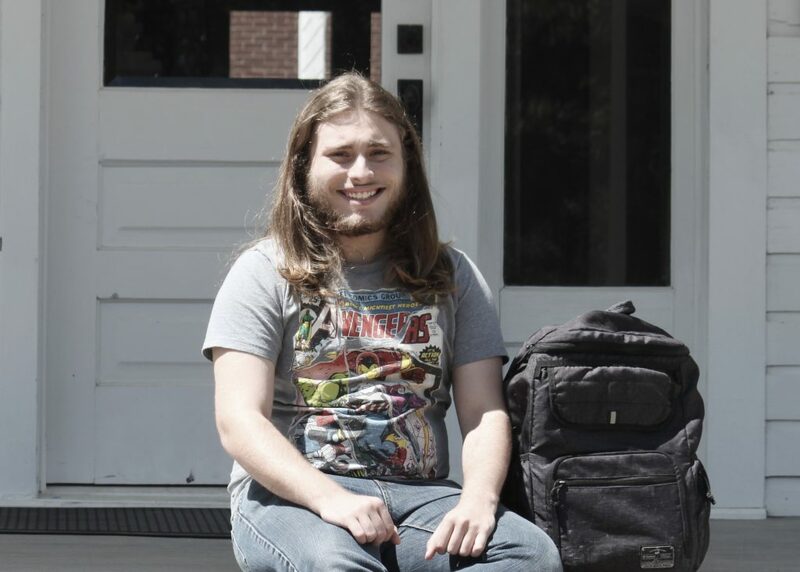 Jackson Palmer of Brandon has been named Mississippi School of the Arts’ STAR Student for the 2018-2019 school year by the Mississippi Economic Council (MEC) M. B. Swayze Foundation, sponsor of the Student Teacher Achievement Recognition (STAR) program. Established by the Mississippi Economic Council in 1965, the purpose of the STAR program is to recognize outstanding students & teachers in Mississippi through its Education Celebration. Our theme this year is: Reach For The Stars. The Mississippi School of the Arts senior will be honored during the annual Education Celebration on April 11, 2019, at the Jackson Convention Complex in downtown Jackson. The Education Celebration will start at 9:30 a.m. at the Jackson Convention Complex. STAR Students are selected on the basis of academic excellence. Both American College Test scores and scholastic averages are compared to determine the school’s STAR Student, explained Vickie Powell of Jackson, Senior Vice President of Foundations. “The STAR program encourages and promotes academic achievement among Mississippi’s high school seniors,” she said. Each STAR Student is asked to designate a STAR Teacher, the teacher who has made the greatest contribution to the student’s scholastic achievement. Twyla Hurst was designated as STAR Teacher. Over 650 STAR Students and STAR Teachers will receive recognition from MEC’s M.B. Swayze Foundation at the Celebration. The top 20 STAR Students –The ALL-STAR Scholars – will receive scholarships and their STAR Teachers will receive awards provided by the Kelly Gene Cook, Sr. Charitable Foundation. The highlight of the Education Celebration will be the naming of the Mississippi ALL-STAR Scholar for 2018-2019 school year, winner of the coveted $24,000 Cook Foundation Scholarship. Jackson is a senior in the Literary Arts program.